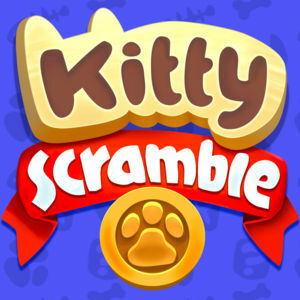 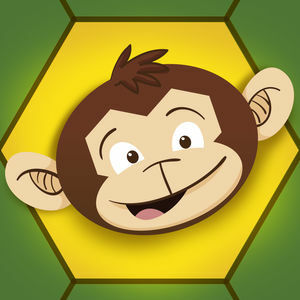 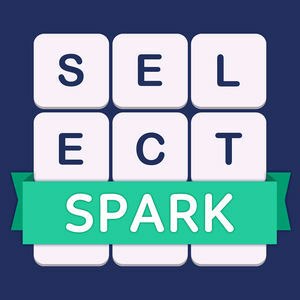 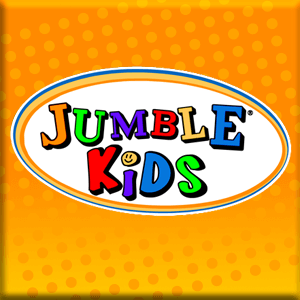 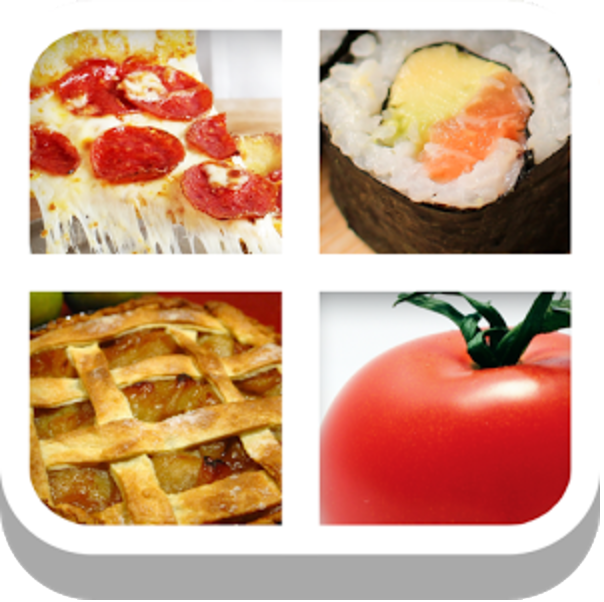 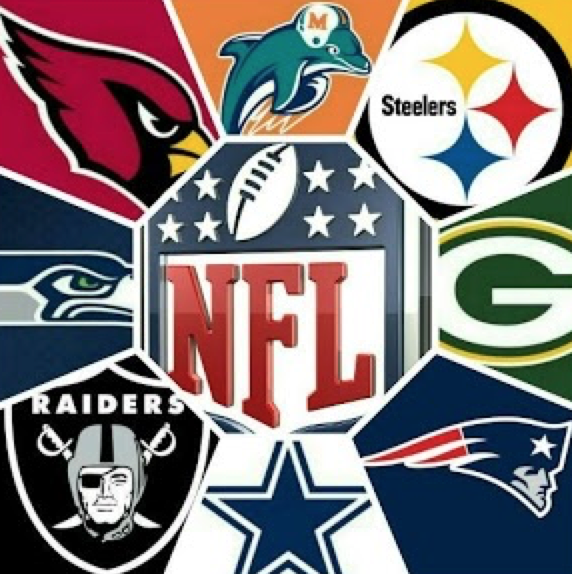 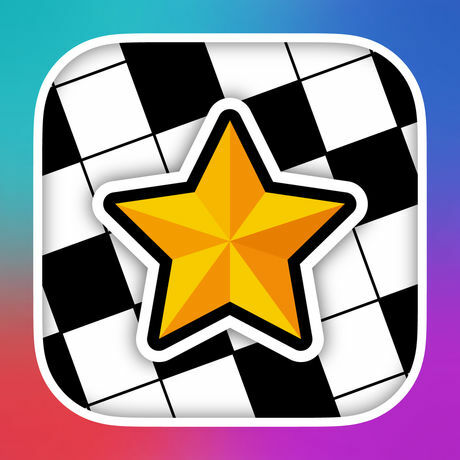 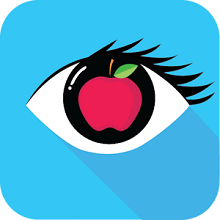 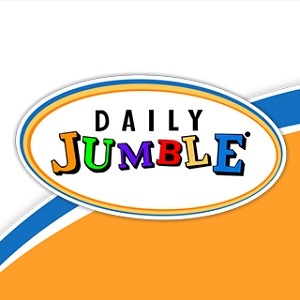 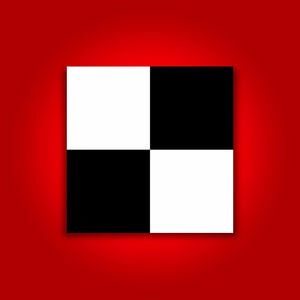 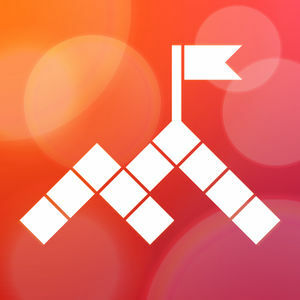 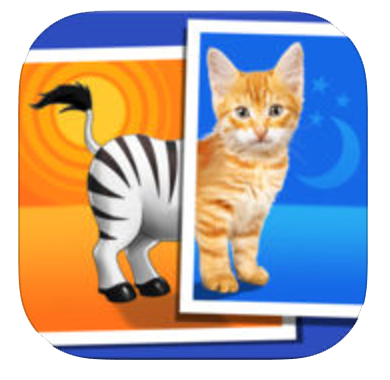 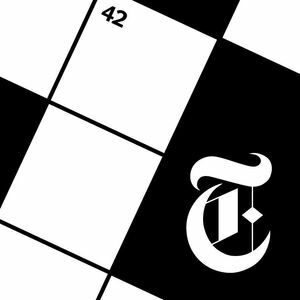 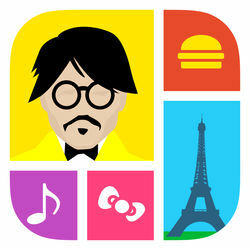 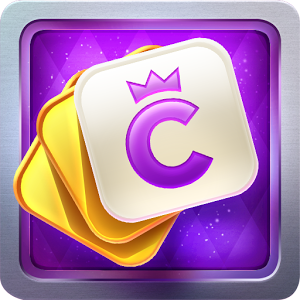 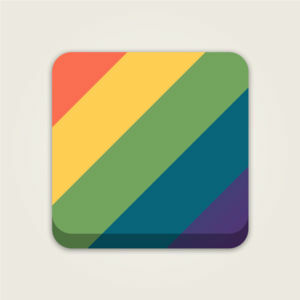 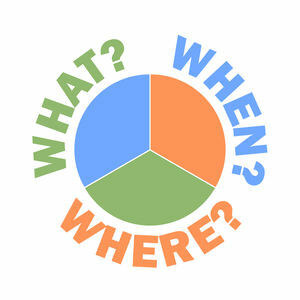 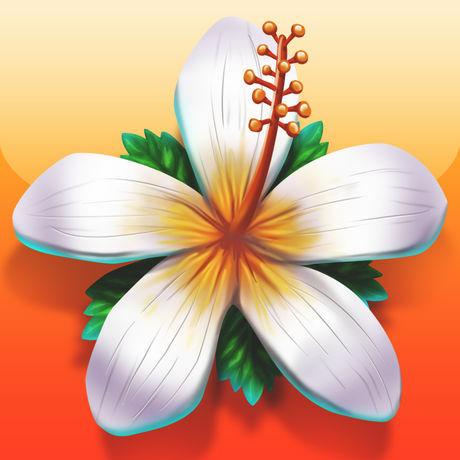 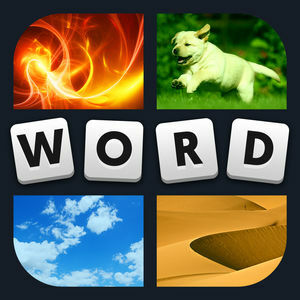 We have 101 levels answers organized in 11 categories for this game. 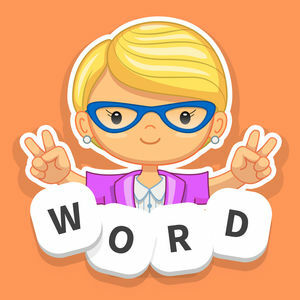 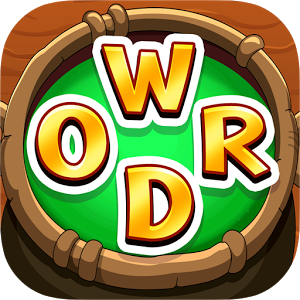 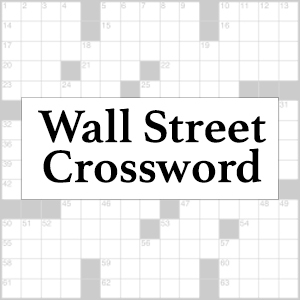 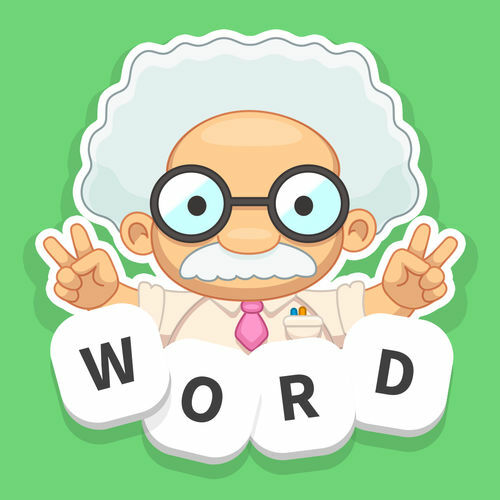 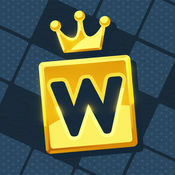 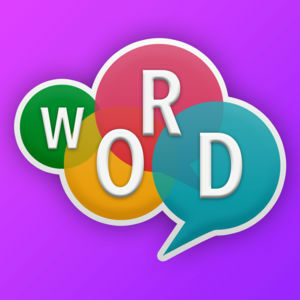 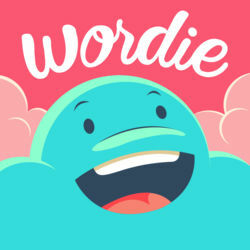 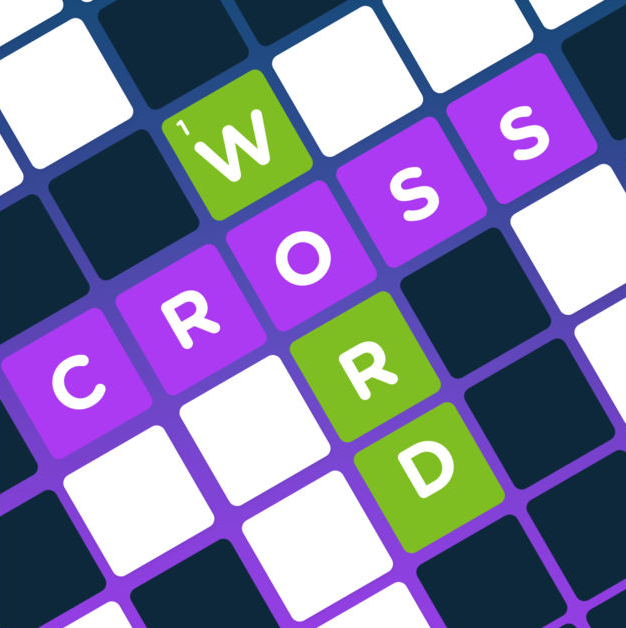 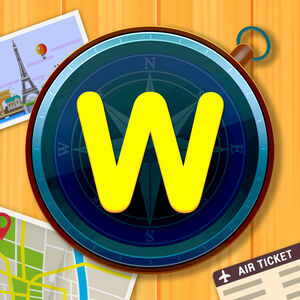 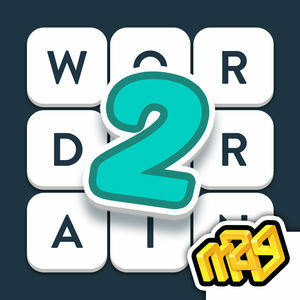 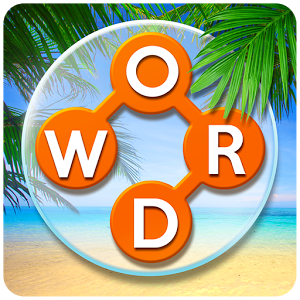 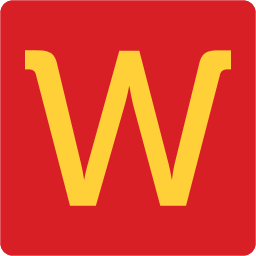 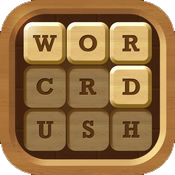 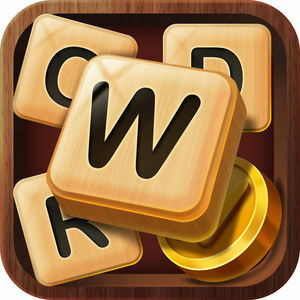 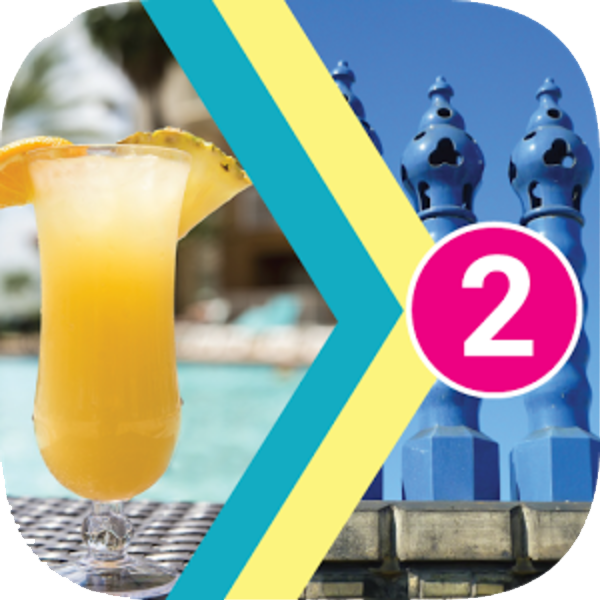 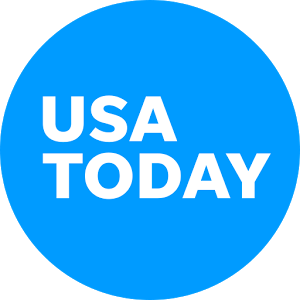 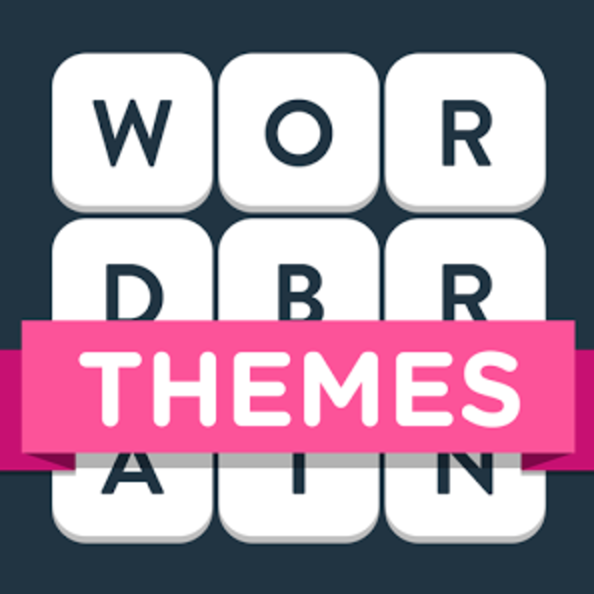 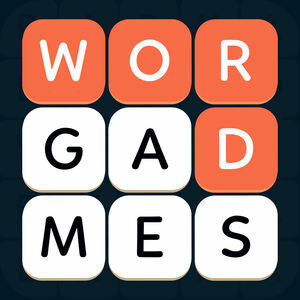 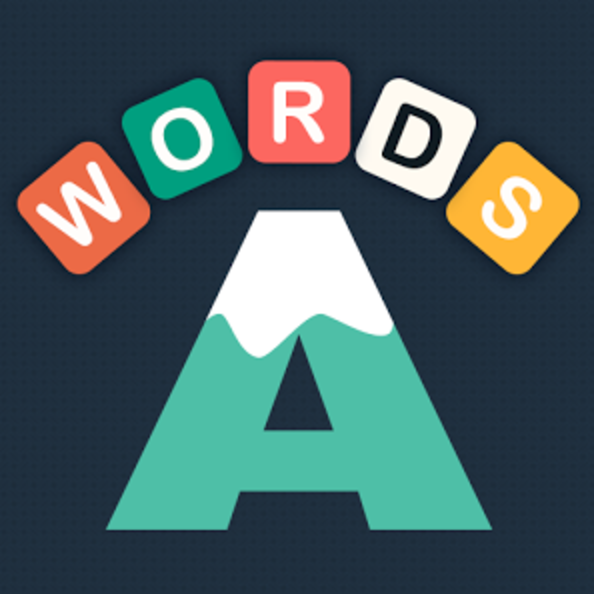 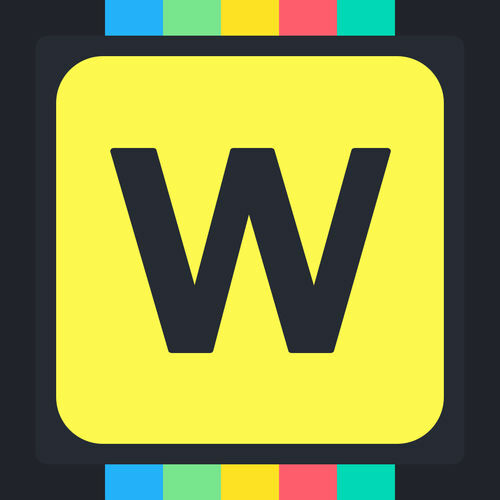 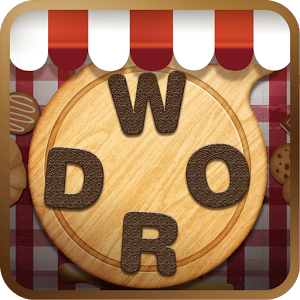 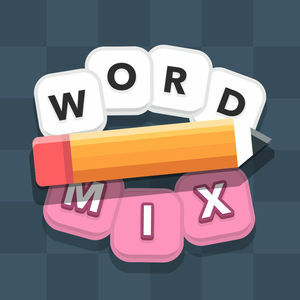 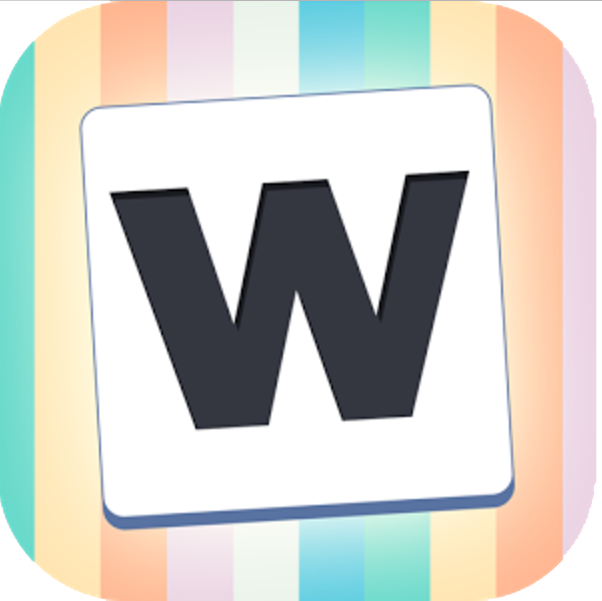 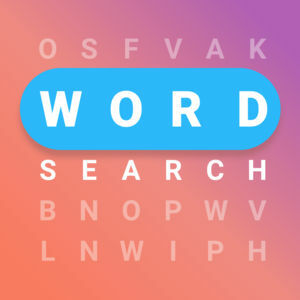 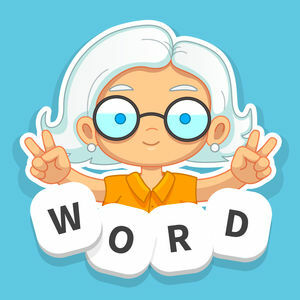 With more than 10 million active players online, Wordie: Guess the Word is one of the mos attractive guess word guessing trivia games. 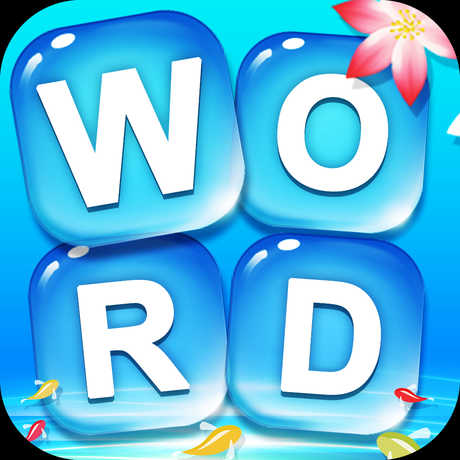 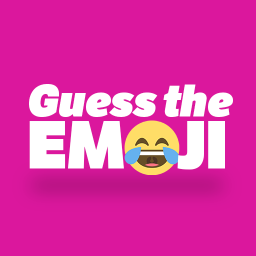 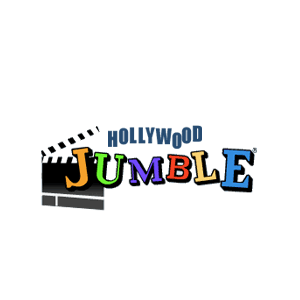 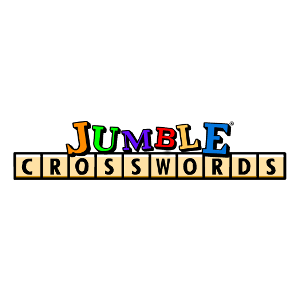 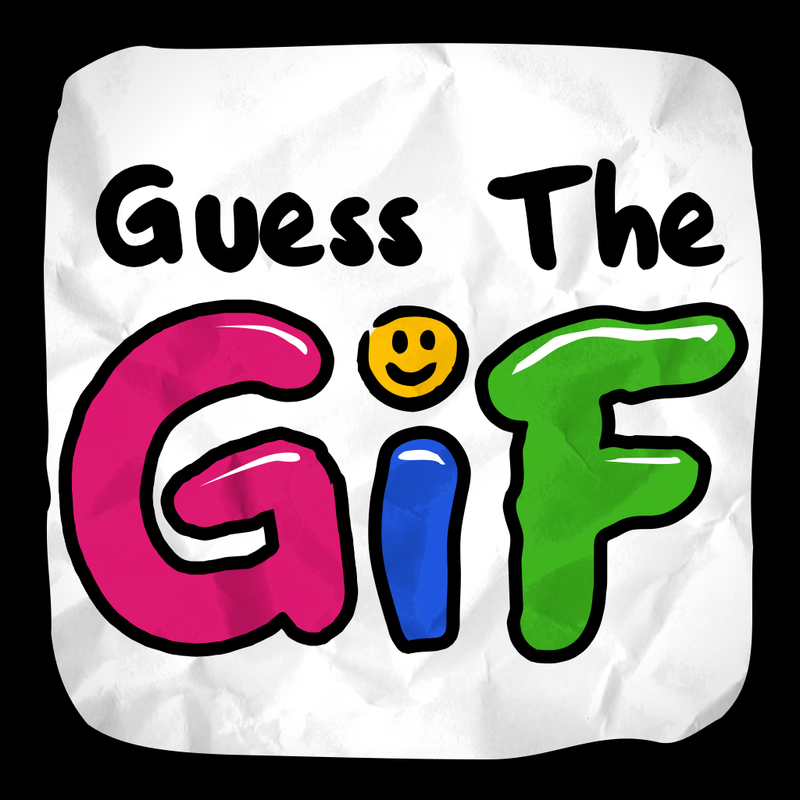 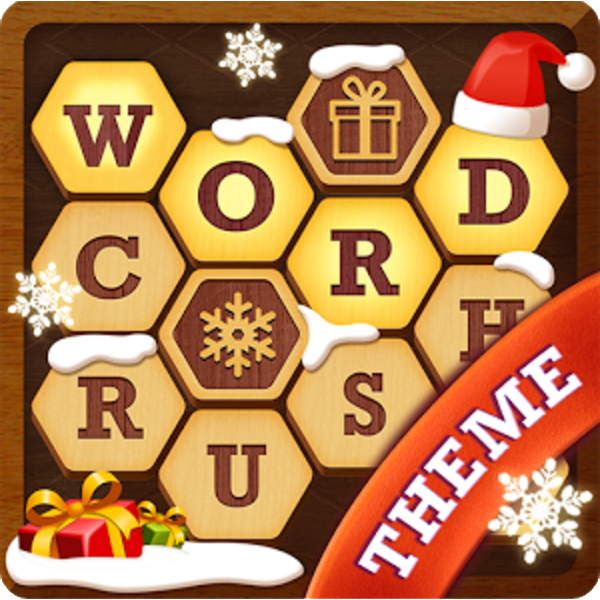 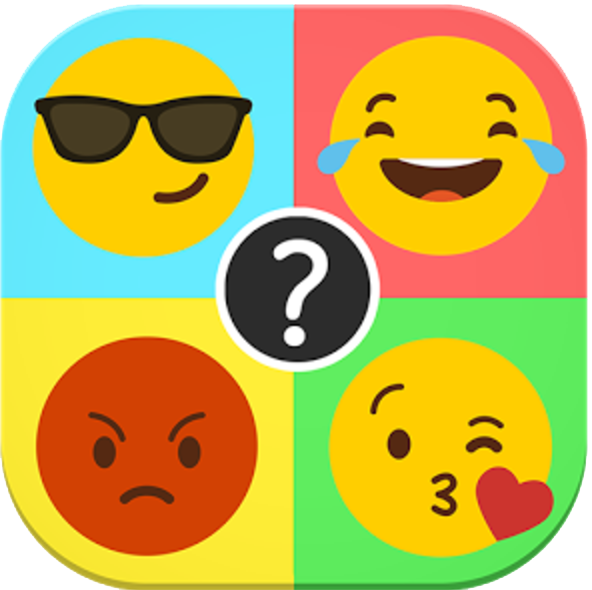 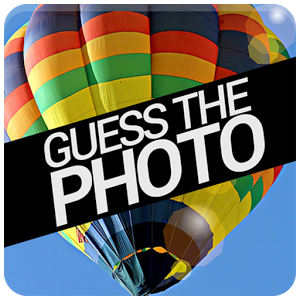 While it's very similar to other guess the word games in it's classical play mode, you can also play with online with family and friends. 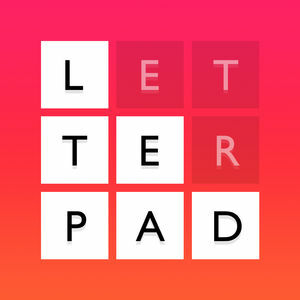 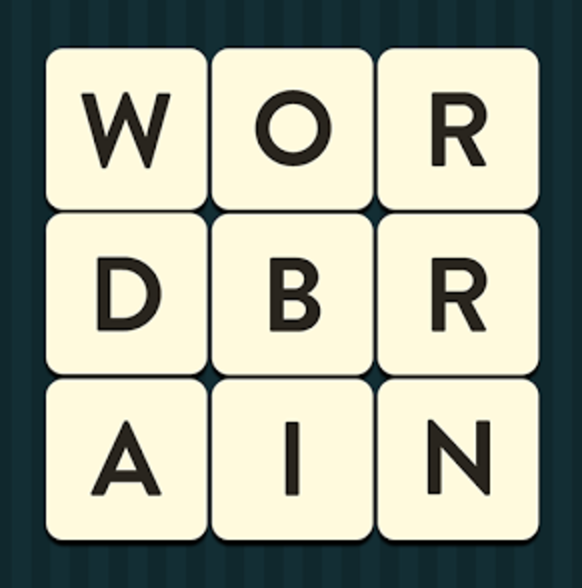 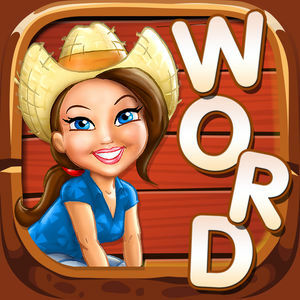 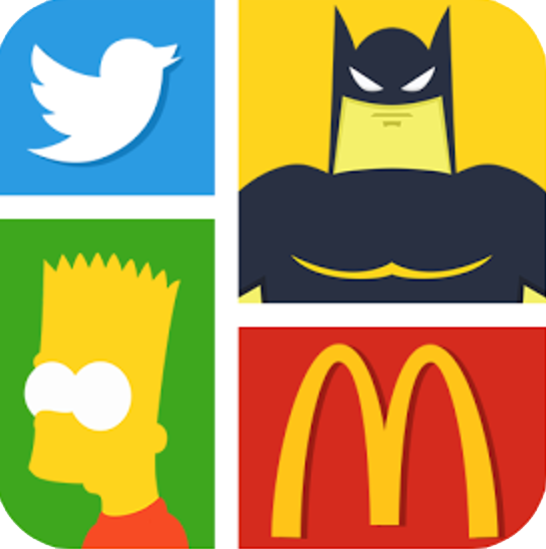 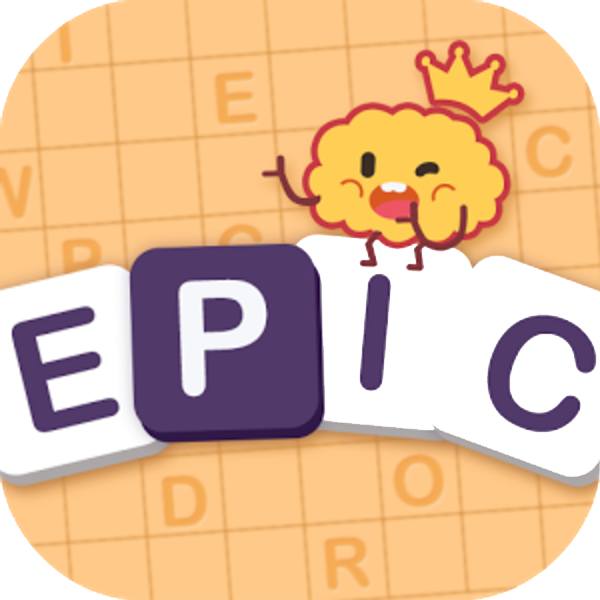 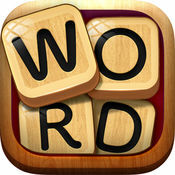 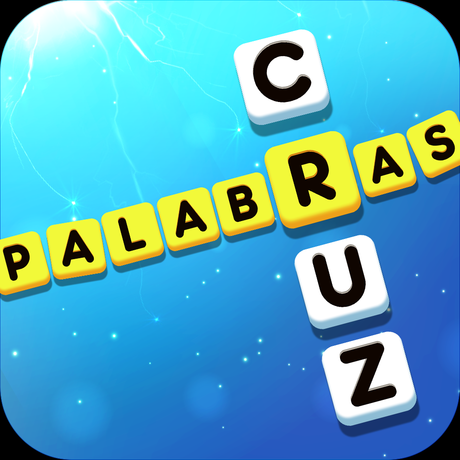 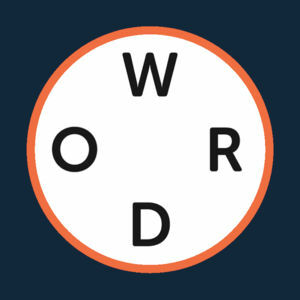 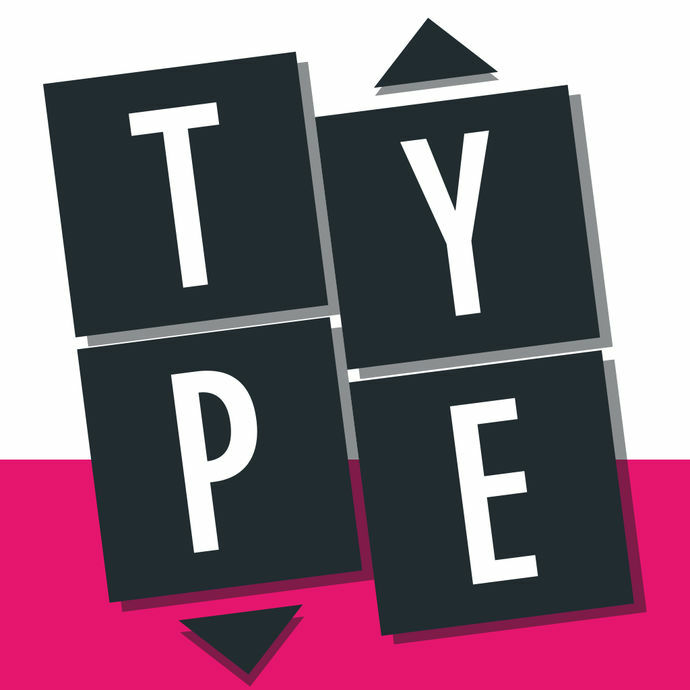 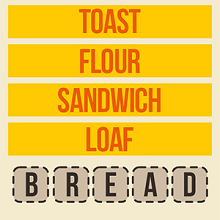 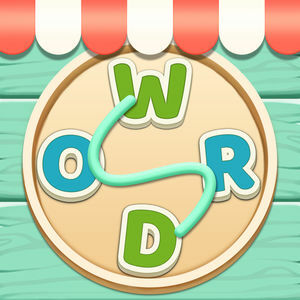 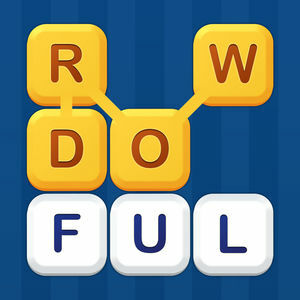 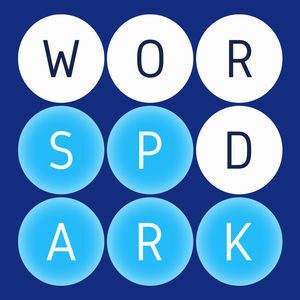 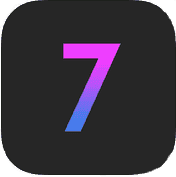 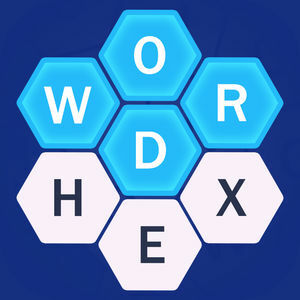 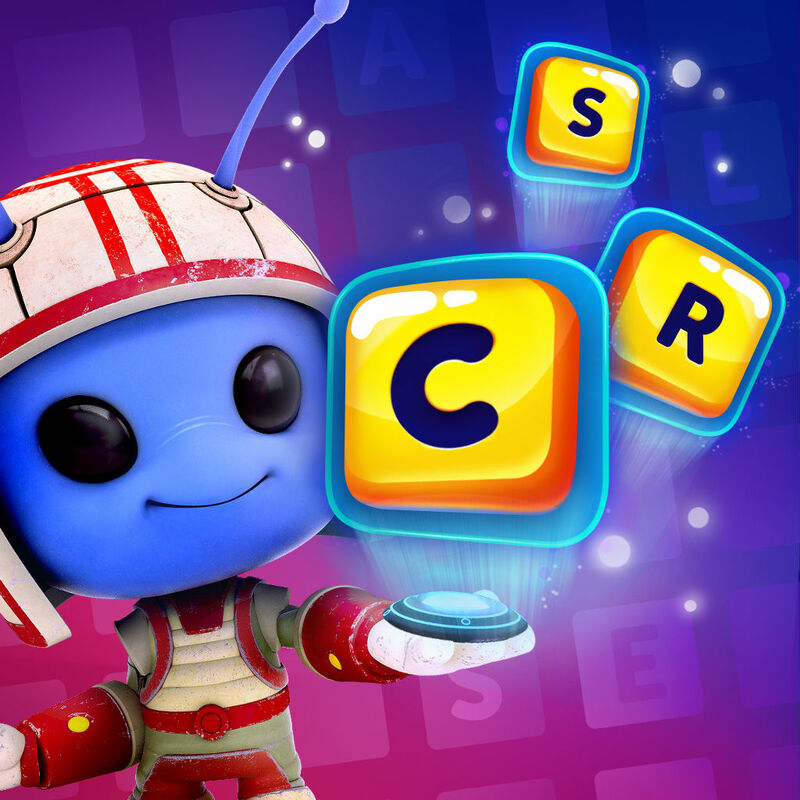 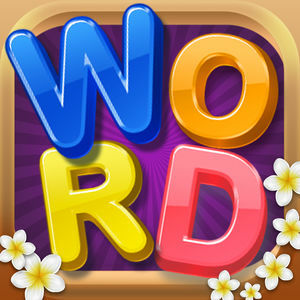 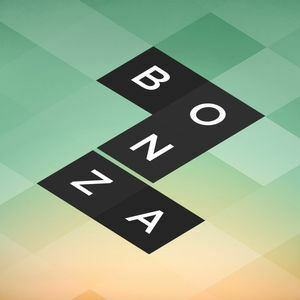 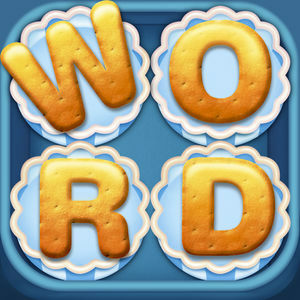 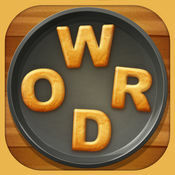 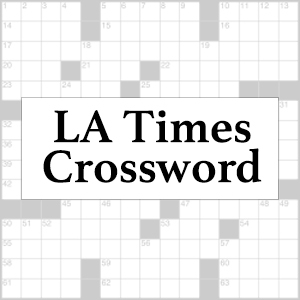 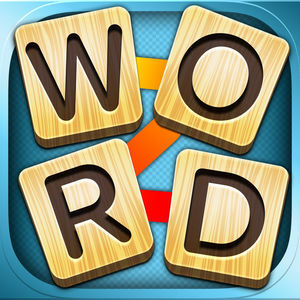 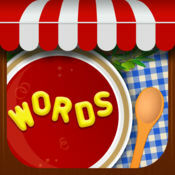 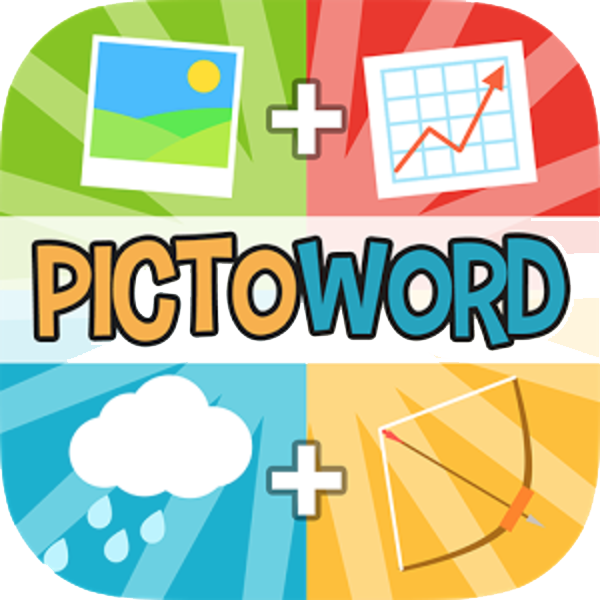 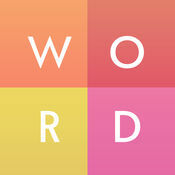 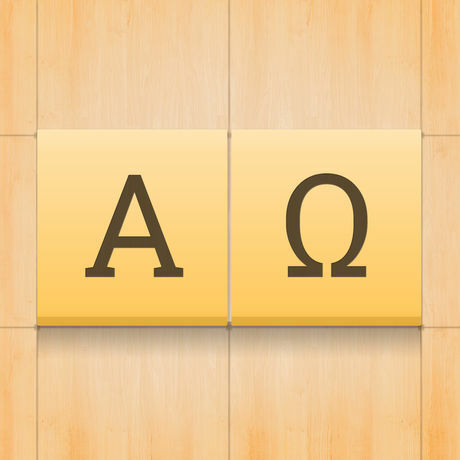 To pass the level you need to build the word from shown letters by tapping on them. 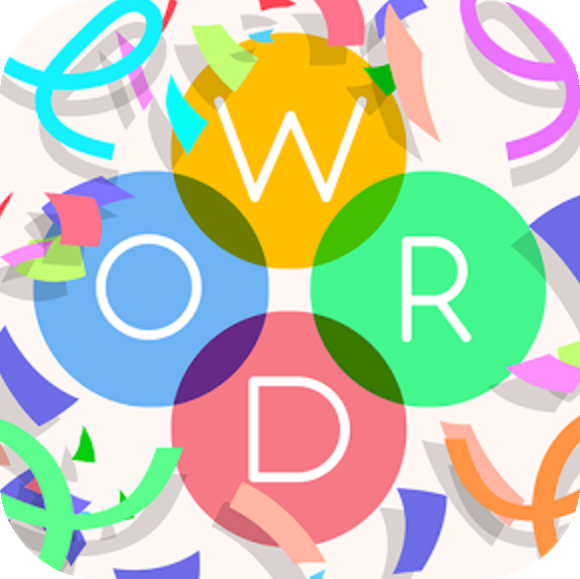 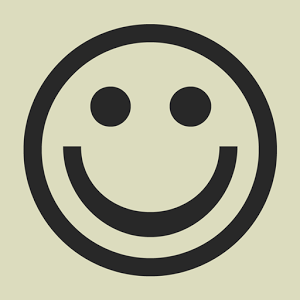 Improve your language skills while having fun and setting your personal records. 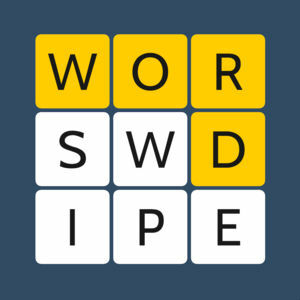 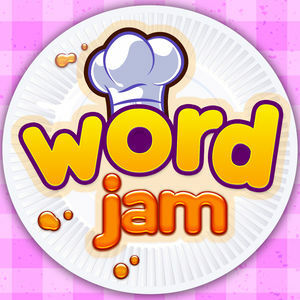 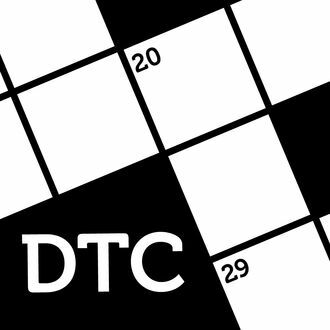 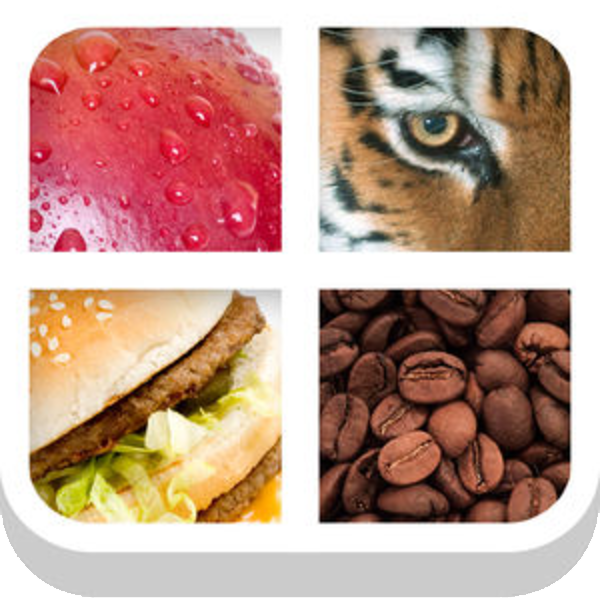 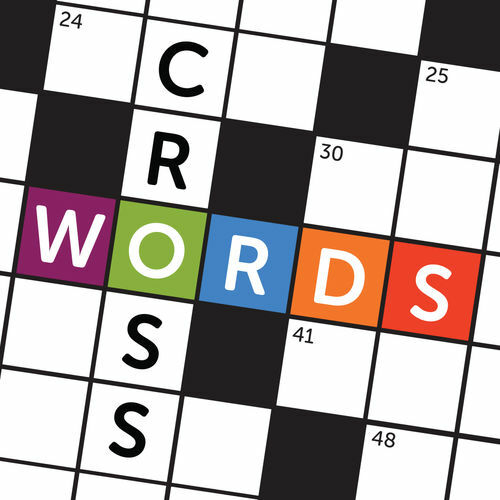 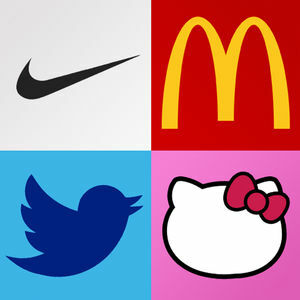 For answers to any level go to Wordie: Guess the Word Answers. 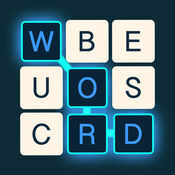 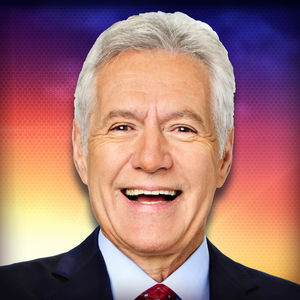 We will keep adding new level answers as they are introduced.